Effective Brand Exposure Among AWARD-WINNING Editorial Coverage. 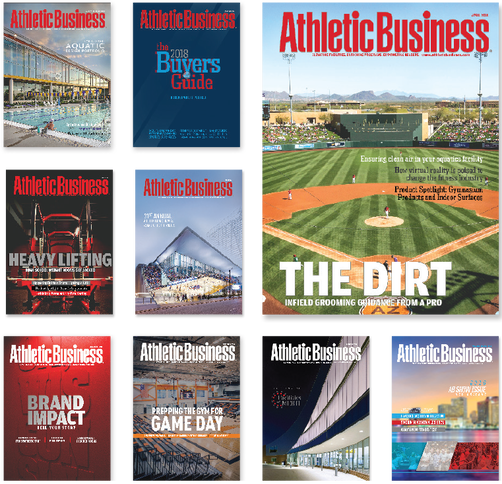 A Digital Focus Sponsorship offers fully integrated content marketing built seamlessly into content produced by AB. Each month's Digital Focus is targeted, so the sponsor will reach relevant prospects who have interest in their product category. The sponsor's content is built directly within the Adobe Spark Page, a full multimedia experience that can include video, images and links. Across all of AB's digital channels including the homepage of our website, our e-newsletter and social media.